POEMAS DE AMOR: QUIERO QUE ENTRES A MI VIDA... POR FAVOR !! POESÍA DE AMOR PARA MI AMADO: "TE ESCRIBO"
VERSOS SUELTOS DE AMOR: "LA PERDÍ"
¿POR QUÉ VALE MÁS LA NOTA QUE UN ALUMNO? ¿Cómo ahorrar comprando videojuegos para niños? me regala su vida y mi vida. This entry was posted on 0:58 and is filed under JAVIER TAYRA LARREA , NORMA SEBASTIAN , POEMAS DE AMOR . You can follow any responses to this entry through the RSS 2.0 feed. You can leave a response, or trackback from your own site. 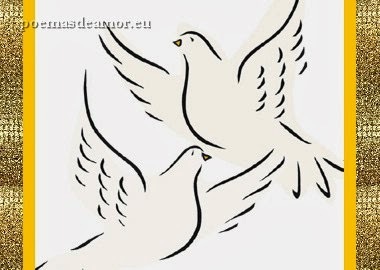 POEMAS DE AMOR - VERSOS Y POESÍA © Red de Blogs "GRUPO LM"